Everything is better when homemade, right? Well, chocolate syrup is no exception. Smooth, rich and decadent chocolate syrup is so good on pastries, ice cream and just about everything. 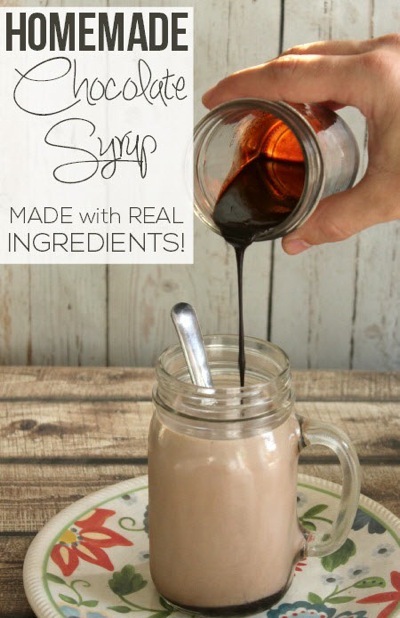 Take a few minutes to learn how to make this delightful chocolate syrup yourself.